(CNN) – Lawmakers on both sides of the aisle agreed Sunday that everything from security procedures to budget cuts must be reviewed in light of last week’s shooting at Fort Hood, Texas, which left four dead and 16 wounded. House Homeland Security Committee Chairman Michael McCaul said he’d like to have more military police on bases but doesn’t see how that’s possible with budget cuts like sequestration. 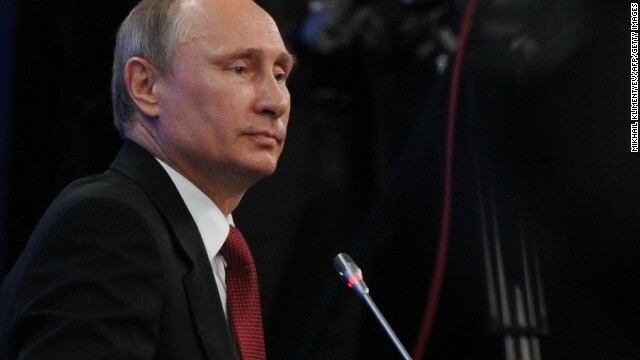 (CNN) - As the search for missing Malaysia Airlines Flight 370 focuses on the Indian Ocean, some members of Congress are putting pressure on the Malaysian government for better cooperation with the United States. Rep. Patrick Meehan, a Republican from Pennsylvania and member of the House Transportation and Infrastructure Committee, told CNN's Candy Crowley on “State of the Union” on Sunday that he wishes communication were better. 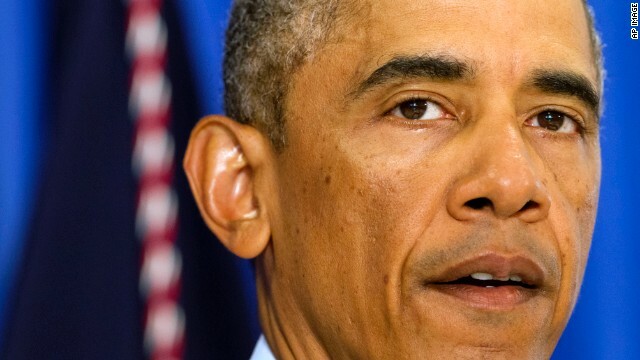 (CNN) - After President Barack Obama said he would accept a peaceful nuclear program from Iran, including modest uranium enrichment, U.S. congressmen on the Homeland Security and Intelligence committees agreed Sunday that the concession complicates further negotiations. "We can envision a comprehensive agreement that involves extraordinary constraints and verification mechanisms and intrusive inspections but permits Iran to have a peaceful nuclear program," Obama said Saturday at the Brookings Institution’s Saban Forum in Washington. (CNN) - The chairman of the House Homeland Security Committee said the threat of terrorism overseas is "getting worse, not better." "I personally see it spreading like a spiderweb, like a wildfire, through Northern Africa and the Middle East," Rep. Mike McCaul, R-Texas, told CNN's Candy Crowley on "State of the Union." Washington (CNN) - House Homeland Security Committee Chairman Michael McCaul said Sunday that Transportation Security Administration officers at the nation's airports need to work better with local law enforcement to help prevent incidents like Friday's shooting at Los Angeles International Airport. (CNN) - Rep. Michael McCaul, R-Texas, reiterated his opposition to military involvement in Syria on Wednesday and raised questions about the rebel force. McCaul, chairman of the House Homeland Security Committee, said on CNN's "Erin Burnett OutFront" that he's seen intelligence in briefings that shows half of the Syrian opposition has extremist elements. Washington (CNN) – How many members of Congress does it take to count to a billion? The top 12. At least according to The Hill's annual calculation of the 50 wealthiest members. 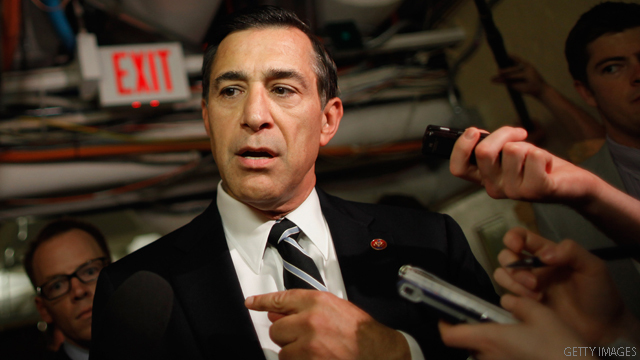 Newly topped out by California Rep. Darrell Issa's $355.4 million, adding up his wealth with the next 11 richest of his compatriots totals $1.02 billion. 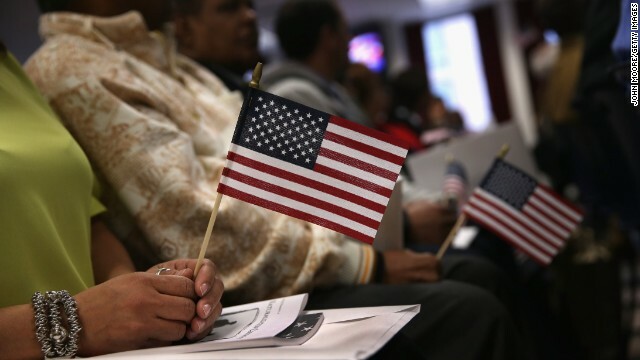 (CNN) - As Congress prepared to return to immigration reform next week, the debate over the issue continued Sunday, with the chairman of the House Homeland Security Committee saying the Senate bill just throws "a bunch of candy" at the border "to gain votes." "What the Senate just passed was, again, a bunch of candy thrown down there - a bunch of assets thrown down there to gain votes, but without a methodical, smart border approach. We want a smart border; we also want a smart immigration plan - something that makes sense," Rep. Mike McCaul, R-Texas, said on CBS's "Face the Nation."